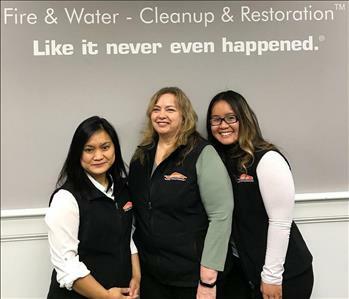 When you call our office, our office staff will take your call and will be here to help you with any questions or assistance you may have throughout the restoration process. Theny Hovey, Kathy Nosal, Alex Phouadara. of North Haven, since 2013. 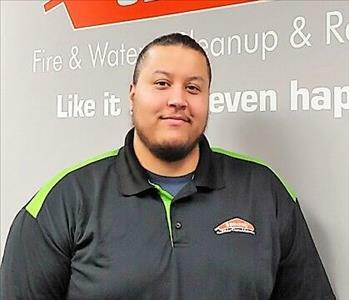 After earning his bachelor's degree in Mechanical Engineering from Western New England University, Greg began working for SERVPRO in 2005. He found that working in the restoration industry gave him the opportunity to help others during difficult times. 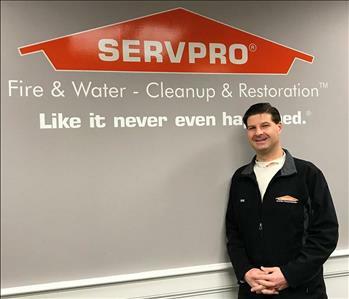 Impressed with the possibilities that franchise ownership presented, Greg purchased his first franchise, SERVPRO of Milford-Orange-Stratford, in 2008. 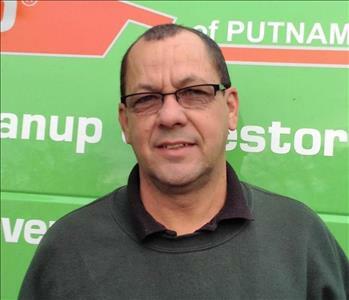 Rob Fox is the Operations Manager here at SERVPRO of Southbury/Torrington. He has over 13 years experience in the mitigation and restoration business. Rob is certified in Water, Fire and Smoke Restoration, Mold Remediation, Order Control and Structural Drying. 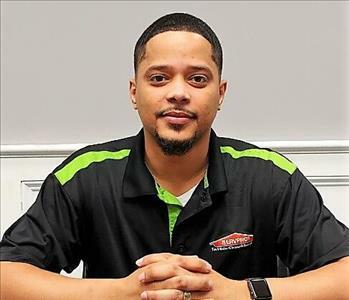 He is committed to providing the very best customer service to help ensure minimal interruptions to your home or business, "Like it never even happened." 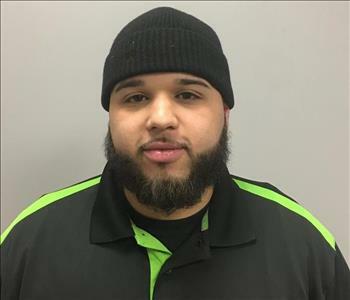 Anthony is a Production Manager here at SERVPRO of Southbury/Torrington. He has over 10 years of mitigation and construction services experience. Anthony is certified in Water Damage Restoration, Fire and Smoke Restoration, Odor Control and Applied Structural Drying. With Anthony helping to restore your home or business, you will find that he is extremely informative and always willing to help. 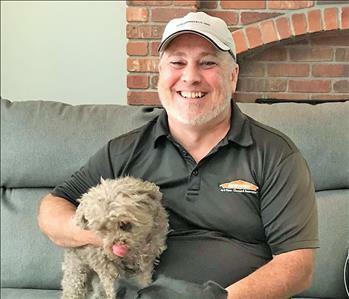 Chuck is our Construction and Repair Manager here at SERVPRO of Southbury/Torrington. 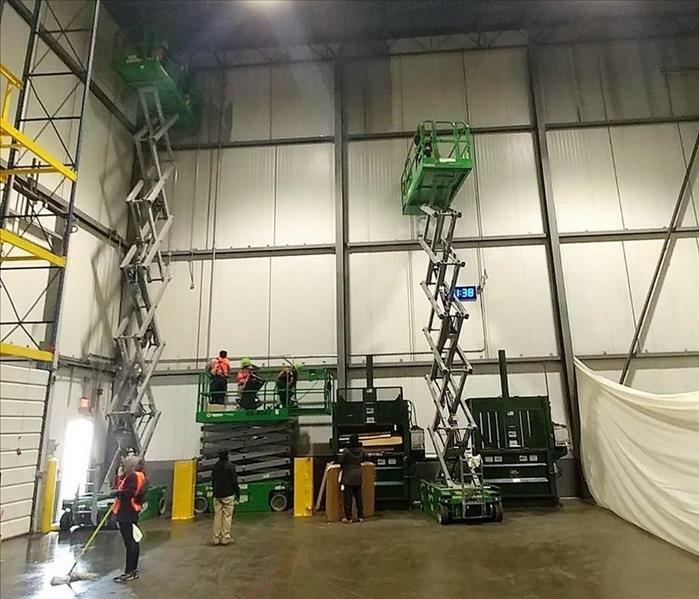 With over 20 years in the mitigation, restoration and construction industry, and 25 in the construction industry, Chuck performs full service construction and general contracting needs to many of our clients. 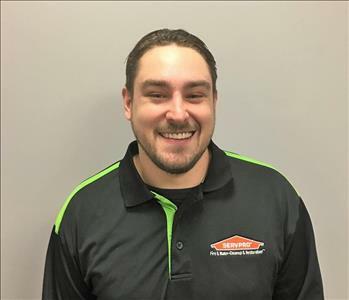 Matt is a production manager for SERVPRO of Southbury/Torrington. When we do work in your home or business, Matt will be available to help guide you through the restoration process. He has been with our franchise for five years and comes from the construction and mortgage industries. Matt's commitment to our customers is evident in the way that he always goes above and beyond in his work. Learn more about Matt here. 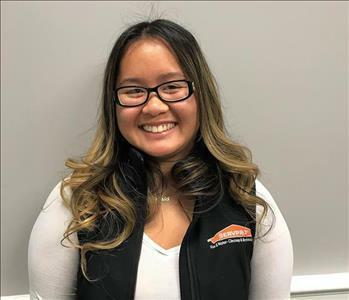 Roseanne works as a business development associate at SERVPRO of Southbury/Torrington. In this role, Roseann spends her time in the community and helps us ascertain how we can best serve it. 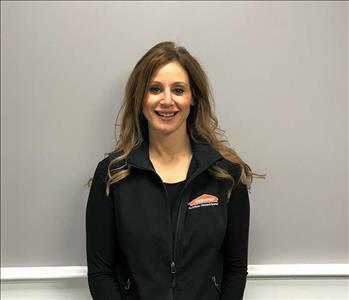 Prior to coming to SERVPRO, Roseann worked in the medical and legal fields and for the past 15 years, owned an auto glass company. She is a familiar face to many in the Milford community due to her volunteer work with various local charities. 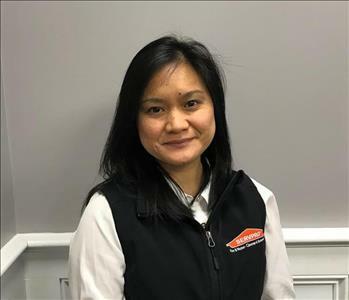 Danielle is the Director of Business Development here at SERVPRO of Southbury/Torrington. In this role, she is the eyes and ears for our business - spending time out in the area, meeting people, learning how we can best serve the community and spreading the word about the services we offer. Danielle has been with us for 4 years, having come to our company with 20 years of marketing, account management and business development experience. She is a graduate of the University of Connecticut with a degree in Business Administration. Kathy is our office manager and has been with us for over 5 years. Theny works in our office as an administrative assistant. Theny was born and raised in the Philippines and completed her education there. Traveling and reading are her favorite pastimes. 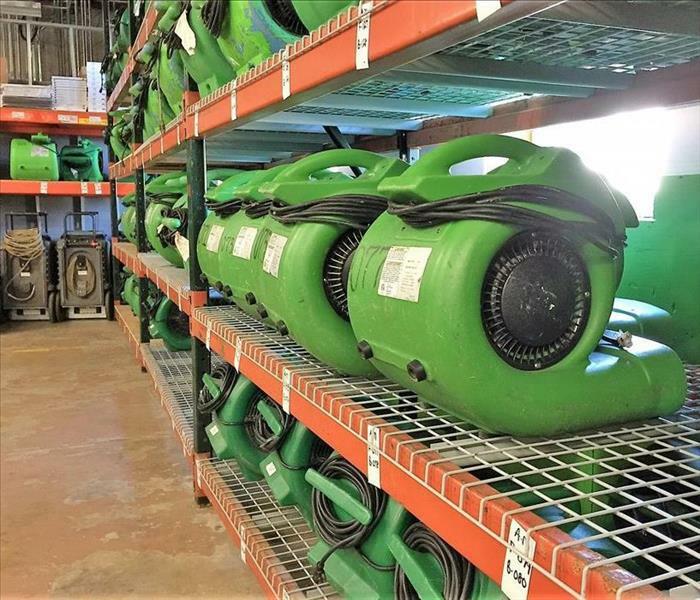 Theny is glad to have the opportunity to work at SERVPRO on a team that is of a caring environment. 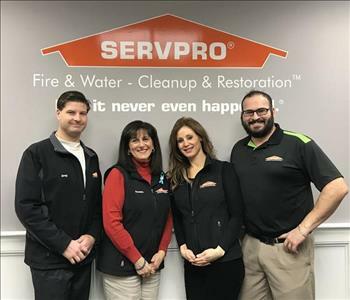 What she loves most about working at SERVPRO Milford- Orange Stratford is being able to value work-life balance. 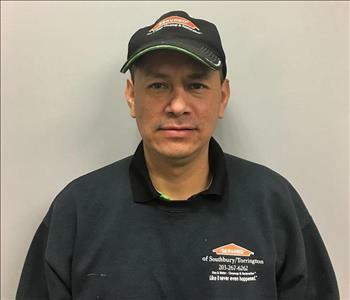 Amado "Junior" Delgado is a Production Manager who has been with SERVPRO for 4 years. 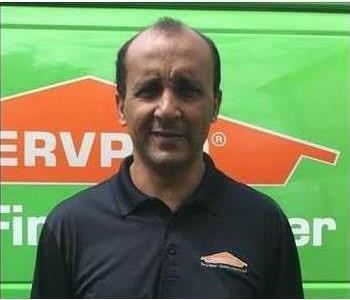 He is SERVPRO ECTP and Water Certified and has a NYS Mold Abatement Worker Certification. His co-workers and customers appreciate the perpetual smile, easy going nature and positive attitude he brings wherever he goes. 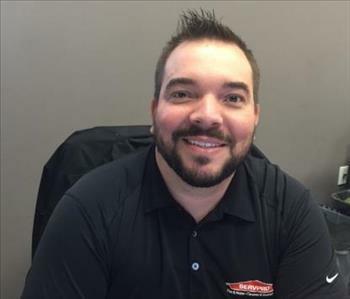 Davi DeOliveira is a Crew Chief who has 14 years of experience at SERVPRO. Davi knows all of the in's and out's of our business and is invaluable to our team! 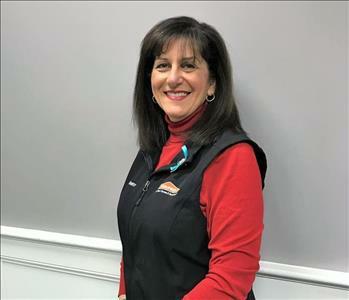 Keri Perna works at SERVPRO as an Administrative Assistant. 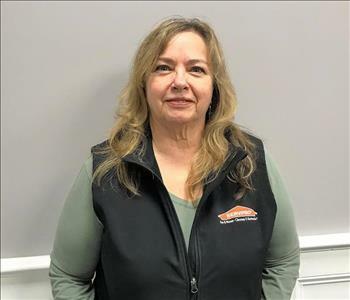 She has worked with us since 2013 and holds SERVPRO ECTP and IICRC Water Damage Restoration certifications. 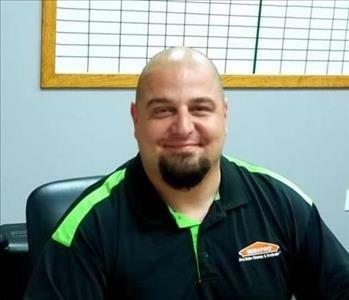 Wantuir "Von" DeOliveira is a crew chief for SERVPRO production team. He has been with us for 9 years and is a wealth of experience and information. Vinny is a Business Developer for SERVPRO of Southbury/Torrington. Marco is one of our Crew Chiefs. 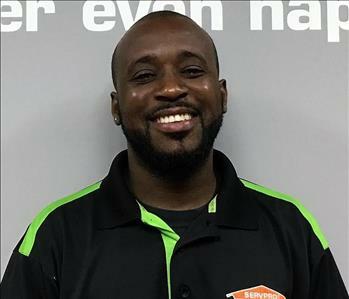 Marc is the warehouse manager at SERVPRO of Milford-Orange Stratford. Jason is one of our production crew chiefs. Carlos is one of our crew chiefs. Joshua is a production technician. 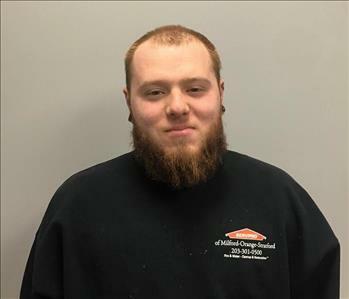 Evan is a restoration technician at SERVPRO of Southbury/Torrington.